Thousands of visitors are expected in Palmer Park for a day of family fun on 25th of June, Sunday. Dance, food and fun from all communities will be the cornerstone of this year’s East Reading Festival. 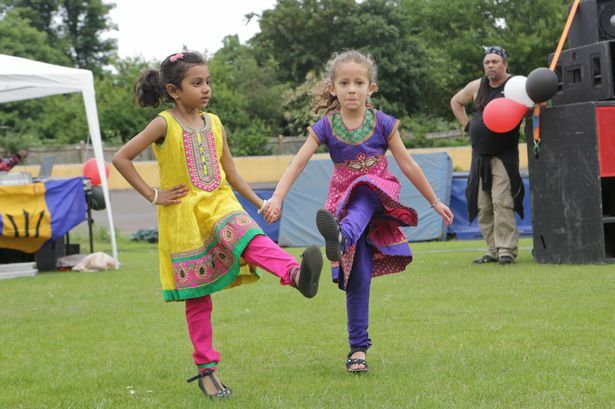 More than 50 stalls, two performance stages, an activity area and a funfair will transform Palmer Park into a hive of multi-cultural family fun on Sunday, June 25. Organisers are expecting 5,000 visitors between noon and 6pm, intent on celebrating the diversity of East Reading and strengthening links between organisations in the area. Matt Clarke, chairman of the 2017 East Reading Festival, said: “We’re very excited about this year’s festival. “Our main focus this year was to showcase performances from some of East Reading’s varied community groups on our performance stages. The activity area will be organised by Churches Together in Earley and East Reading (CTEER) and free, nature-inspired activities will be provided by Nature Nurture as part of their Wild Reading On Tour programme. Mr Clarke added: “A community event like East Reading Festival relies heavily on volunteers from the local area.